Cave B's newest offering.... 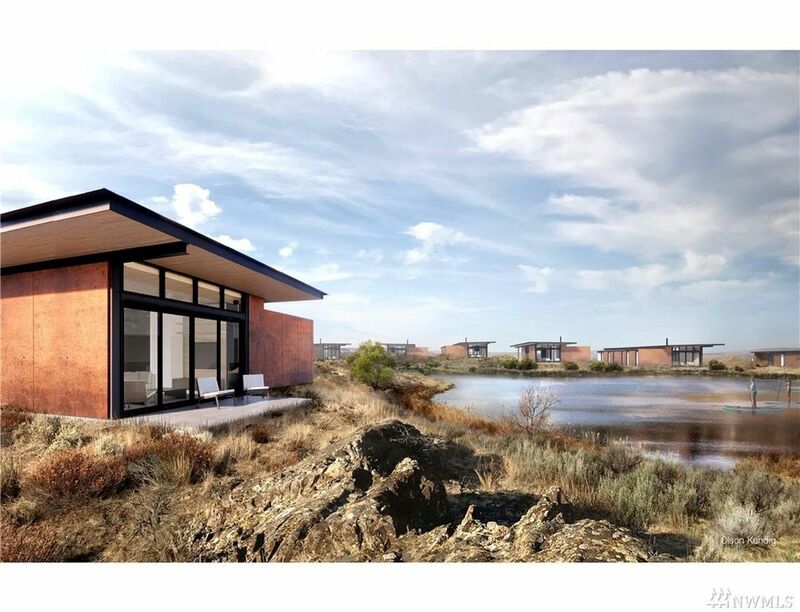 The Lakes @ Cave B, continuing the partnership with Olson Kundig's award winning design team now offering 16 Waterfront Homes with Fabulous Views, Sleek Looks and Modern Touches. Come see for yourself. Pre sales available now!